Days of Our Lives Celebrates Daytime Emmy Nods! Days of Our Lives received 15 Daytime Emmy Nominations this year, which is definitely reason for the show to celebrate. This week, the NBC soap heralds the achievement, including its Outstanding Drama nomination, in a new promo. Watch it after the jump! 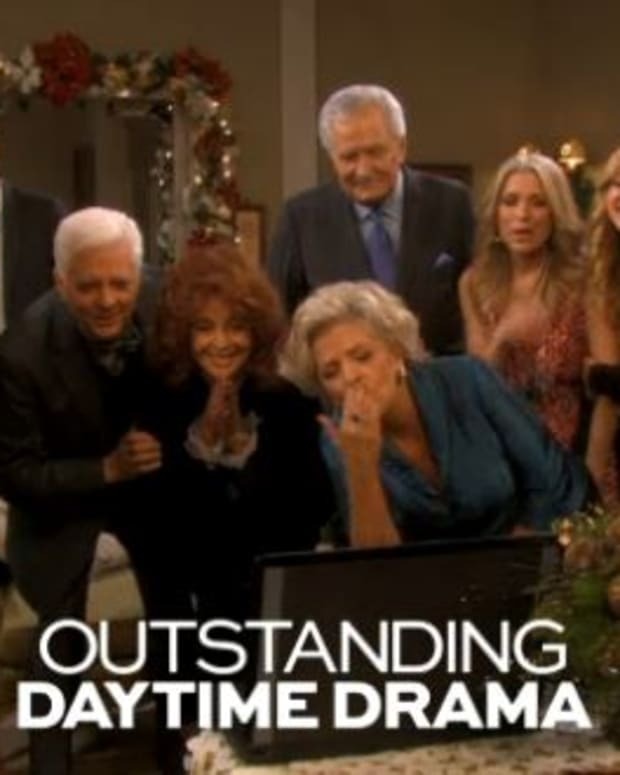 Days of Our Lives Celebrates Emmy Wins; Will EJ Pass a Lie Detector Test? A New Day For Days of Our Lives!